Dubbed by Andrew Weatherall as the DJ to keep your eye on, six years ago, Daniel Avery has shot to stardom in a short span of time, and now he will be DJing at VENT! Back in 2012, Andrew Weatherall noted in an interview with Time Out that Daniel Avery is one DJ that listeners need to keep their eye on because he is bound to go places. Since then, this young DJ out of the London techno scene has absolutely accelerated to the top, and now on March 16th he will be performing at VENT! 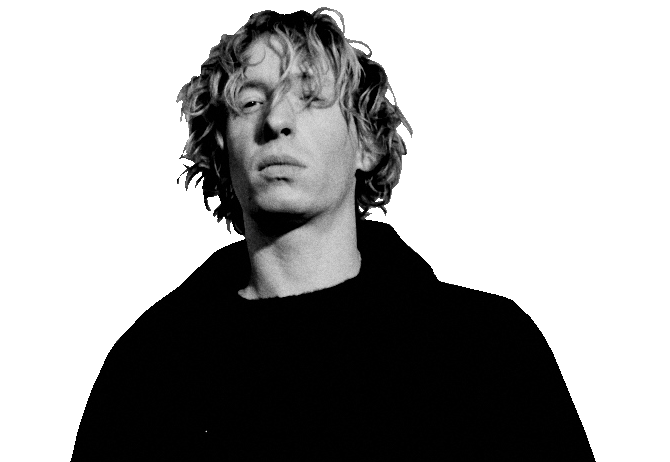 Coming from the pedigree of elite British electronic artists like Aphex Twin and Orbital, after receiving that blurb from Andrew Weatherall, Daniel Avery was selected by one of London’s leading clubs/labels, Fabric, to drop a compilation for their famed mix series, and with that, in one fell swoop, his name was in the limelight! After the mix, he released his debut album, “Drone Logic”, Erol Alkan’s Phantasy Sound imprint. He’s gone on to take up a residency at Fabric, hosting his own party, and is now rapidly becoming one of the most popular DJs in Europe. In 2018, Daniel released the mysteriously beautiful “Song for Alpha” album, which came highly praise by many famous media publications like Resident Advisor, Mixmag, DJ Mag, and Pitchfork. He’s also played at big-name, international music festivals like Movement, Glastonbury, and Nuits Sonores, and has also toured famous clubs all over the globe. Now he will be coming to VENT to share a night of psychedelic electronic soundscapes, so be sure to not miss out!